Buzz Off are sending a training team to Burma to run malaria training seminars in country for the whole of November 2016. The training team are from; Australia, England, The Netherlands, Switzerland and the United States. 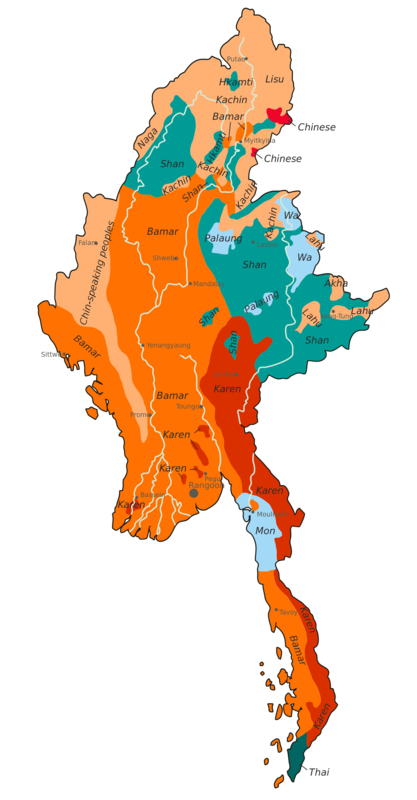 Burmese trainers will be joining us there and we will be running 4 seminars in; Yangon, Mon State, Taungoo, and the Irrawaddy. 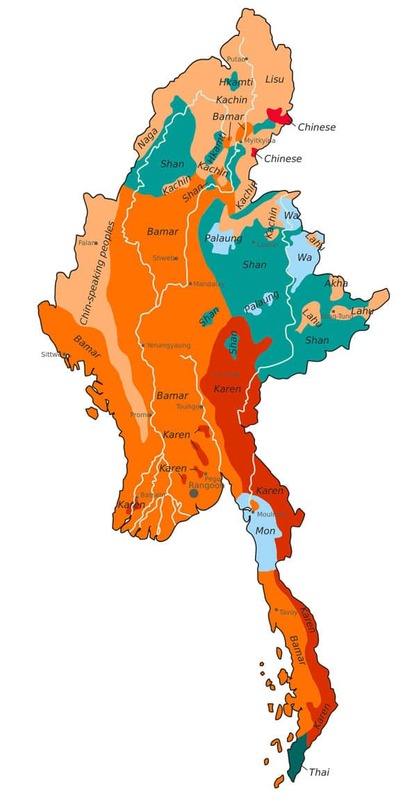 We are expecting to train over 200 malaria volunteers in this month that will help bring relief for dozens of villages in the remote areas of Burma. Your continued support is making a huge impact into the rural communities of Myanmar where some clinics are reporting up to 50% reduction in malarial deaths since becoming involved in Buzz Off. Donations to Buzz Off can be made via the Australian Mercy secure site thank you for your support.